Oh that pesky R and L confusion! 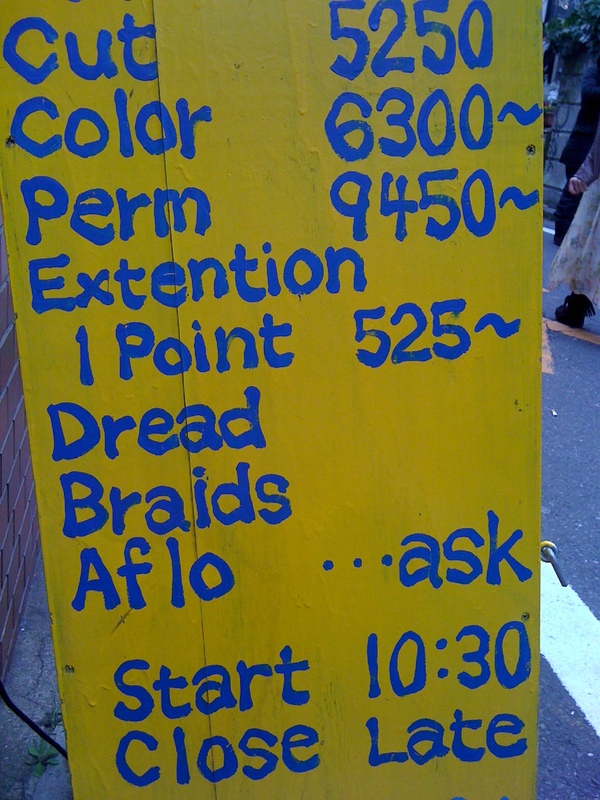 Where do you go to get an “AFLO?” And what about that DREAD? Can you get your “dread” coiffed here? Personally my “dread” is best done at home.